I'm still really enjoying the Pebble Time. 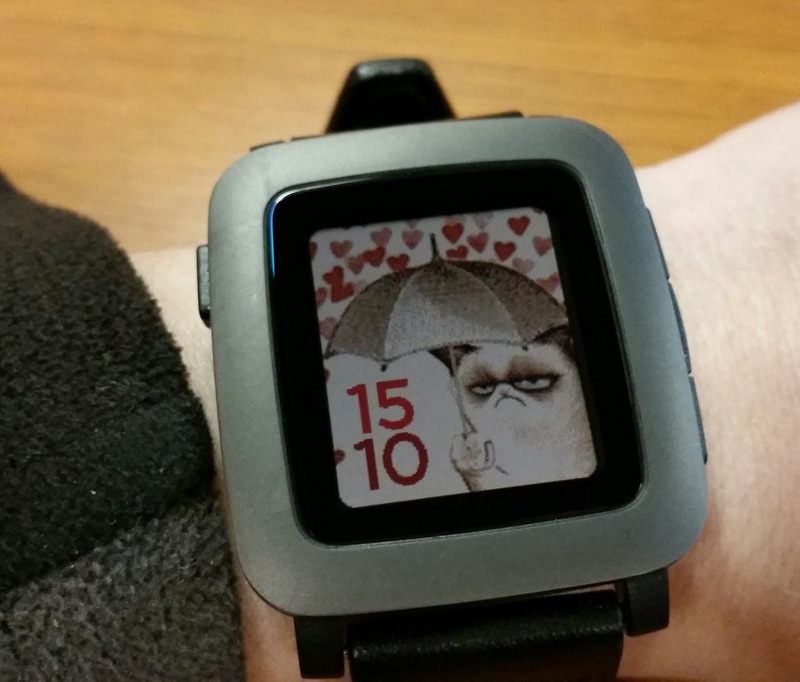 I'm especially having fun with the holiday watch faces. It's awesome to have a color Pebble. 2532/365 - Happy 8th Birthday Leki!